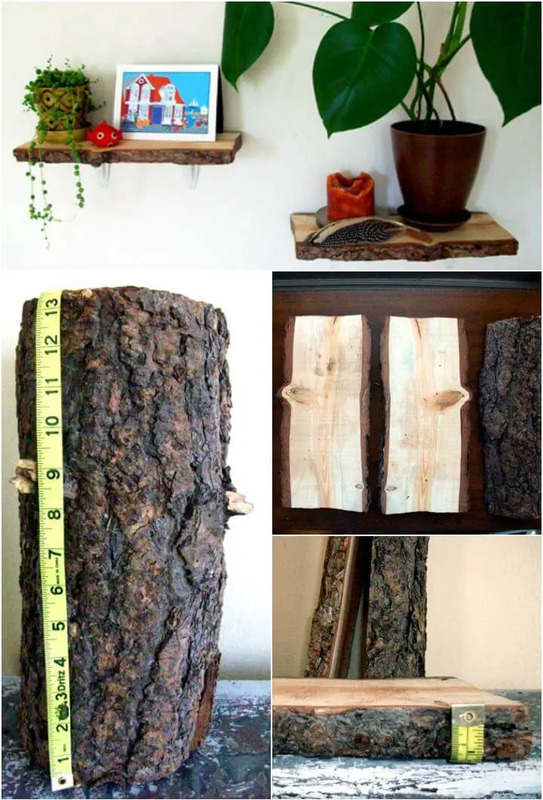 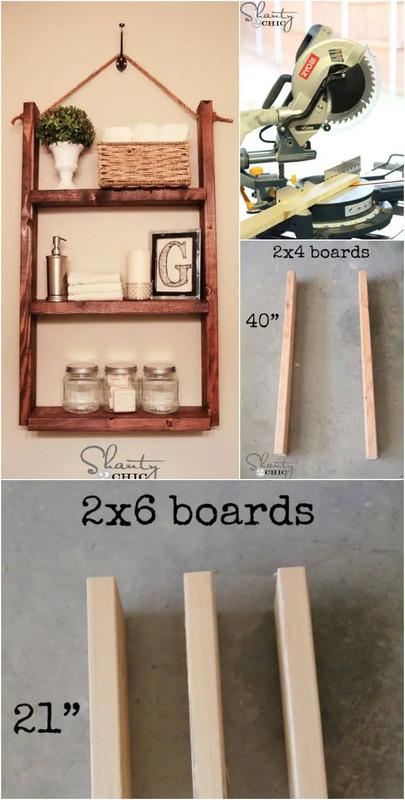 If you are proudly capable of doing handmade projects then you have the utmost possible to make your house look gorgeous decorative, highly functional and unique to the core. 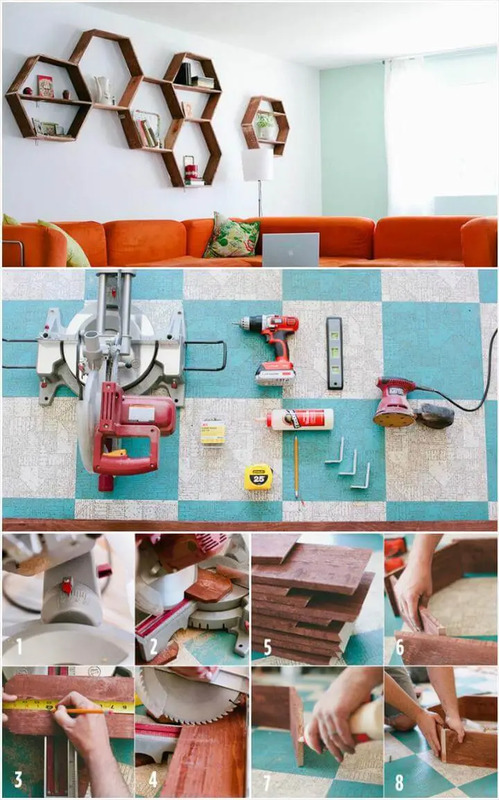 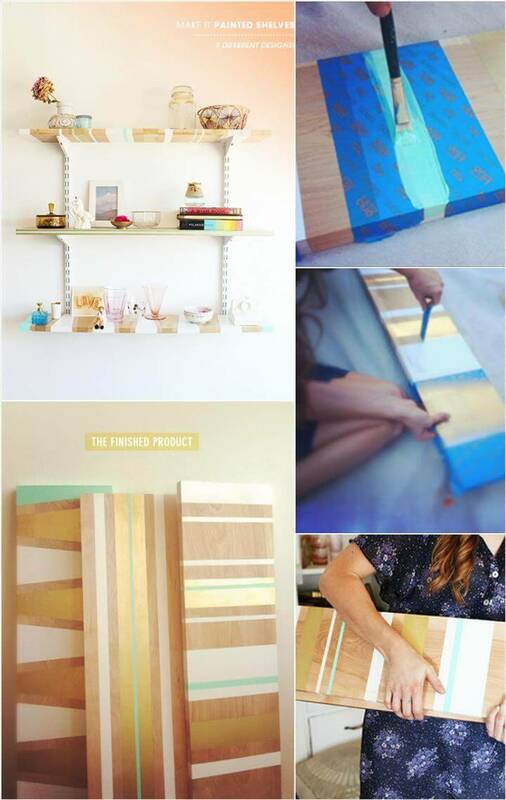 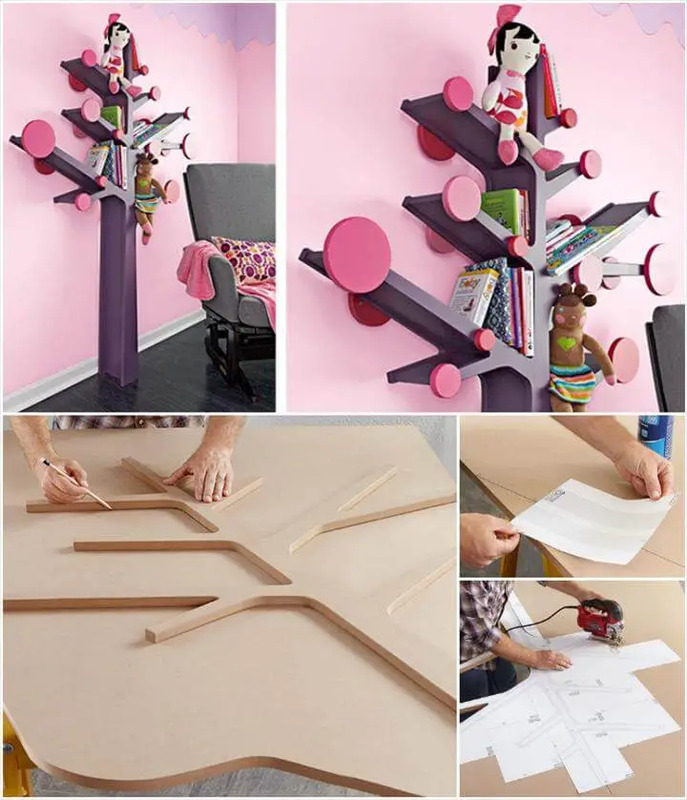 There is like a never-ending range of the DIY home decor projects and ideas that you can go handy with in order to magnify the beauty and duty of your home sweet home. 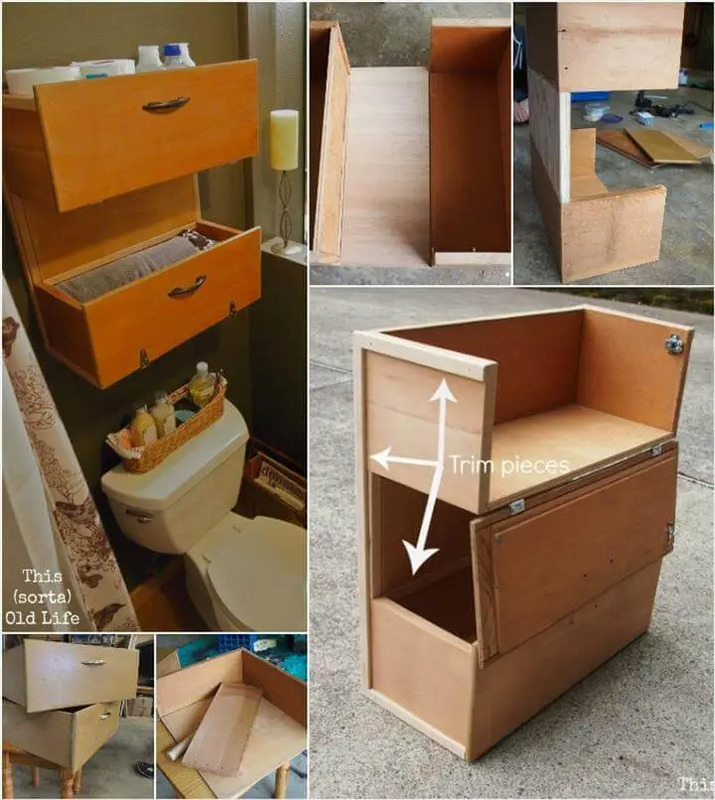 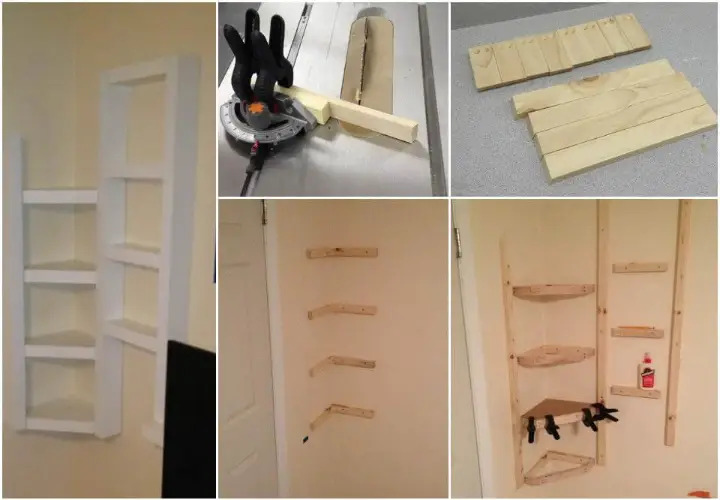 And on this DIY projects, you can have a grip over all these creative crafts, plans and ideas and get yourself busy with the home development program and that too cheaply. 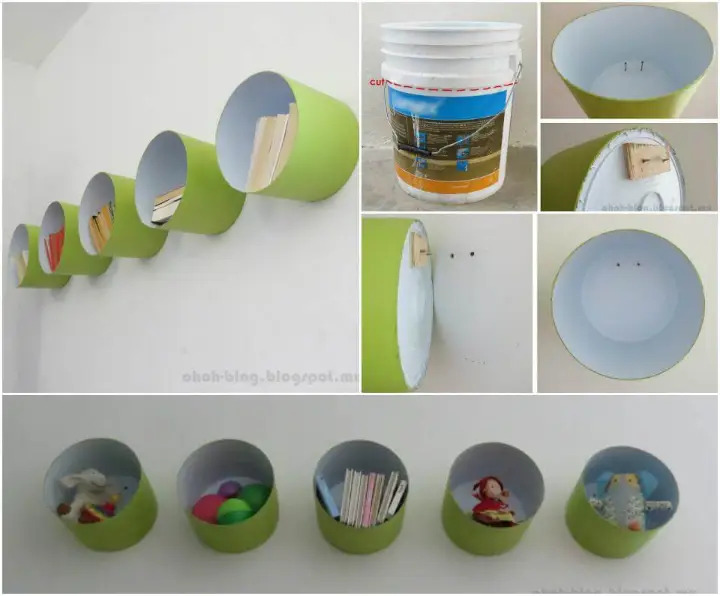 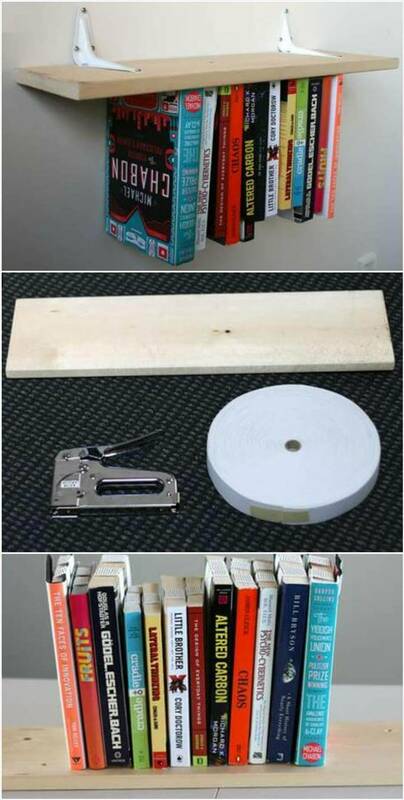 Today we are going to introduce you some handsome round of these 50 DIY shelves that are damn awesome to add organization, style and decor touch to your all homey sections in a very easy and frugal way. 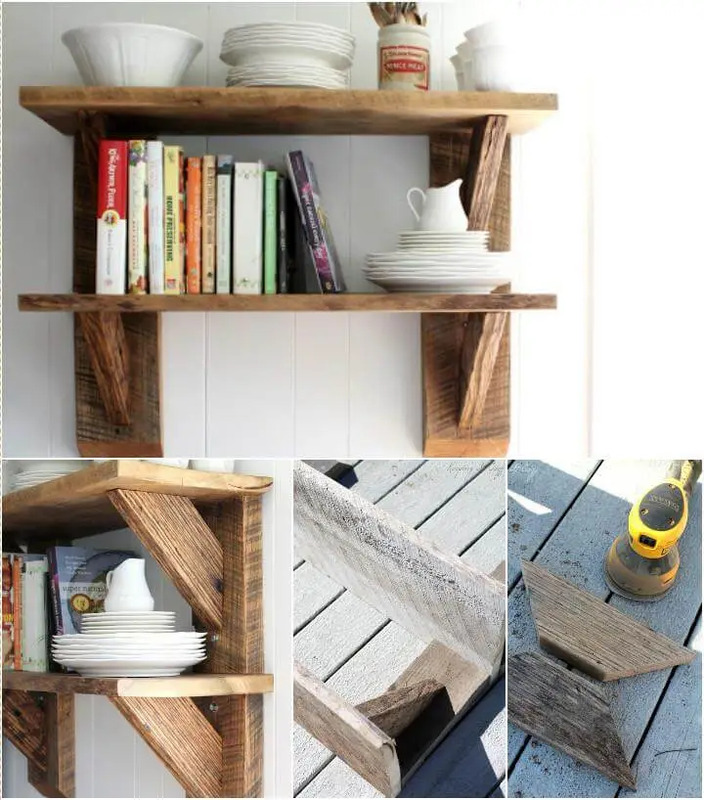 Especially the wooden shelves are the best among shelf category to get your hands dirty with as they are sturdy, rustic and full of natural warmth. 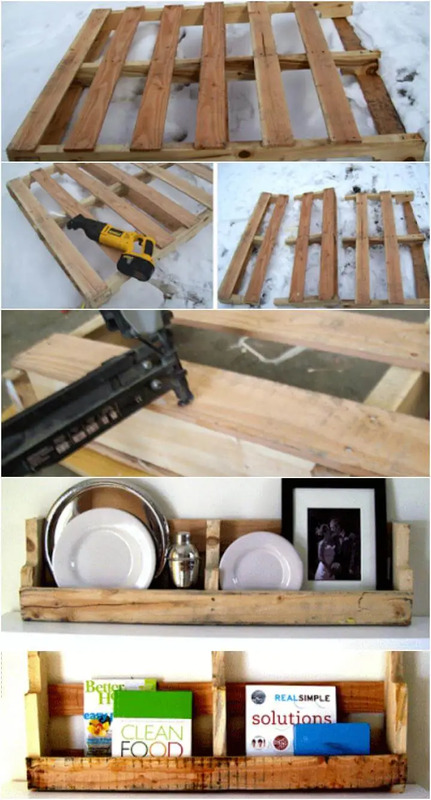 And to get the cheap or cost-free wood source you can get your hands on pallets, barn wood, tree wood or any other wood lying uselessly in your surroundings. 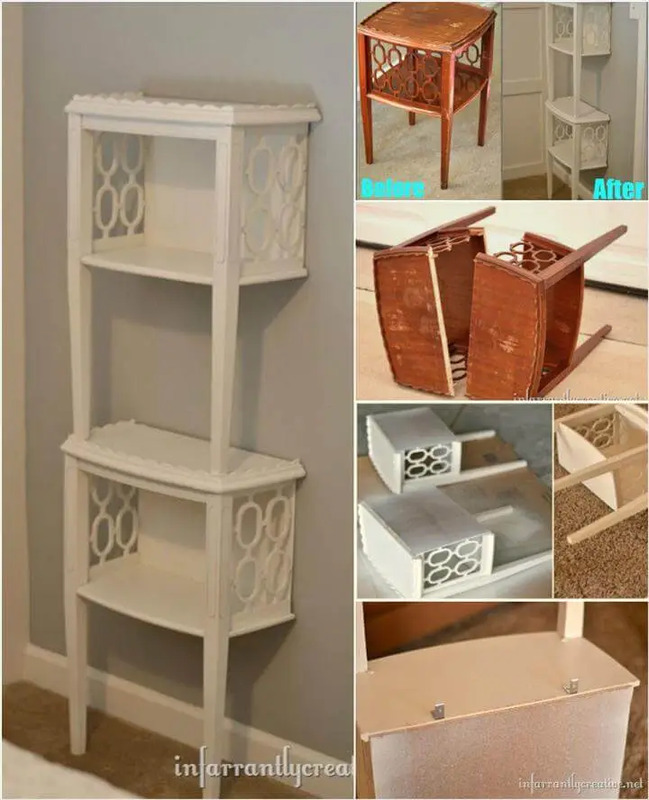 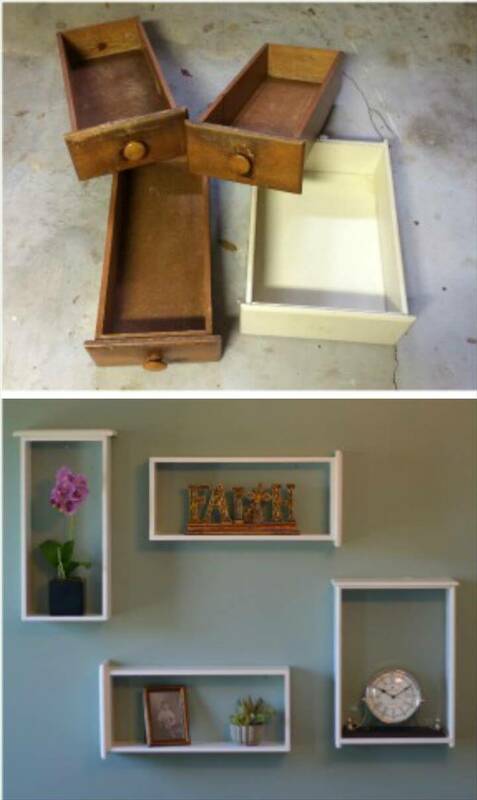 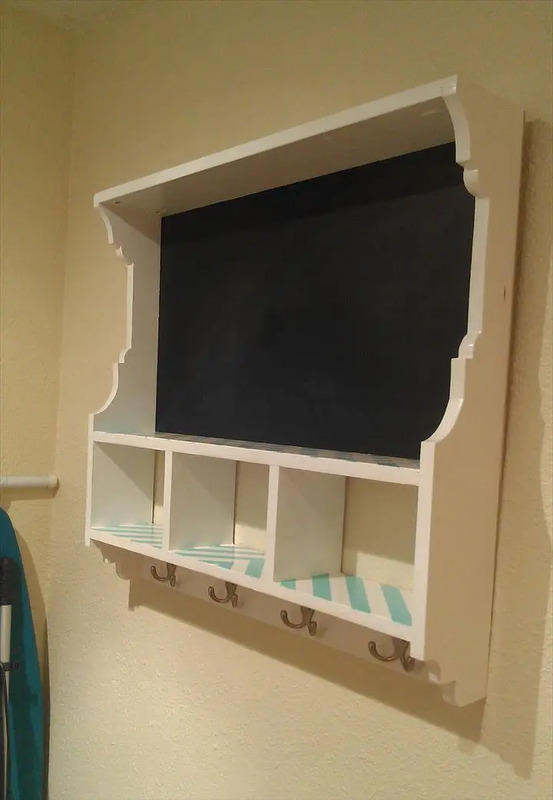 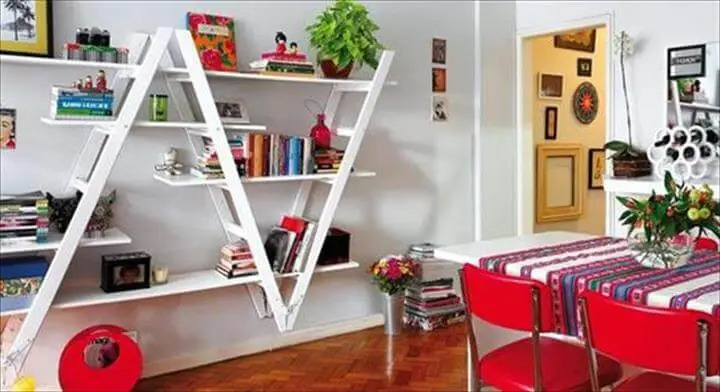 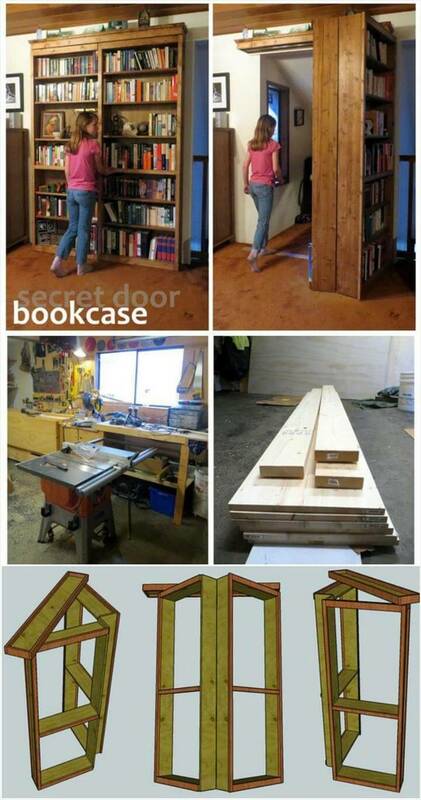 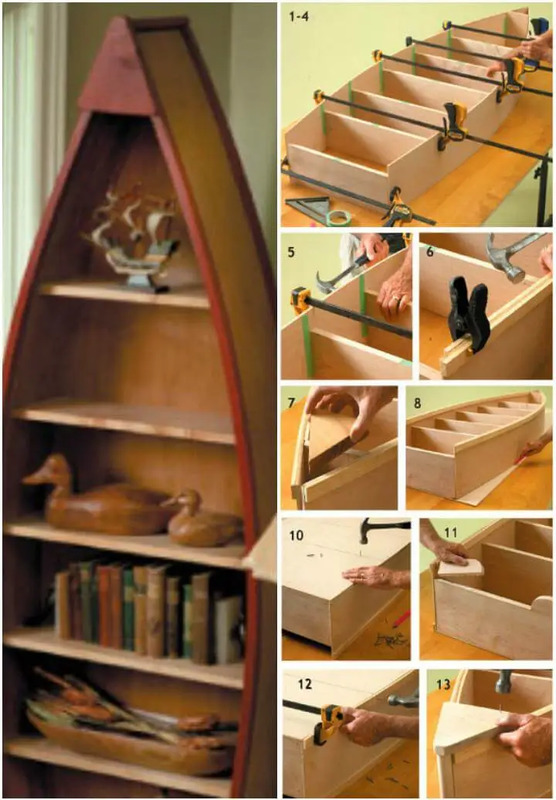 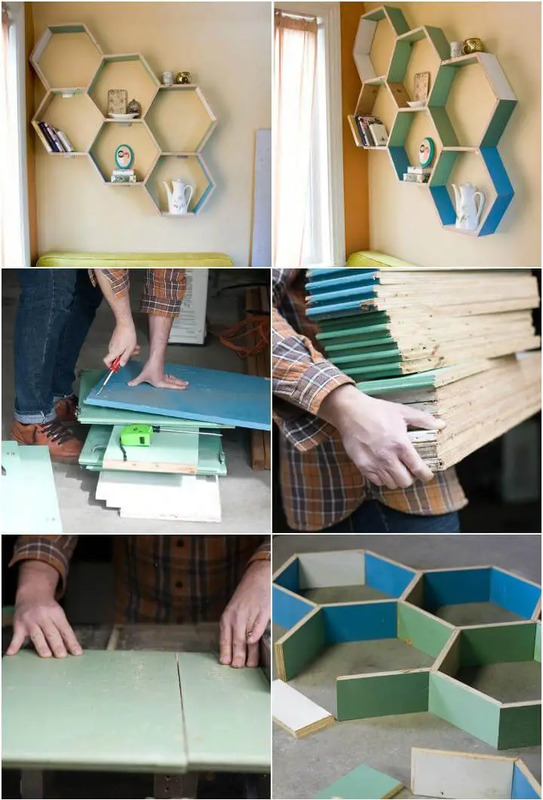 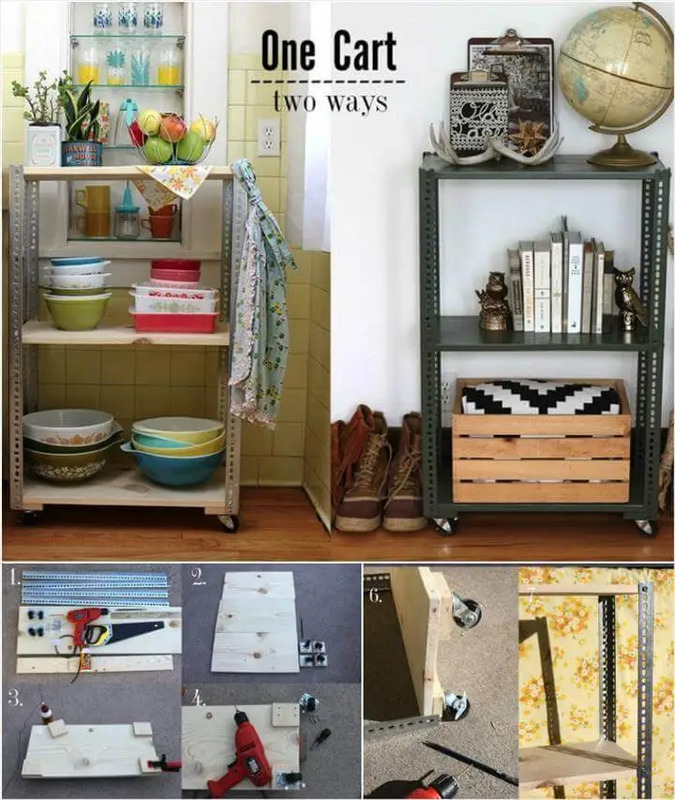 You can also get crafty with the old home furniture to get some stylish and functional shelf designs out of them. 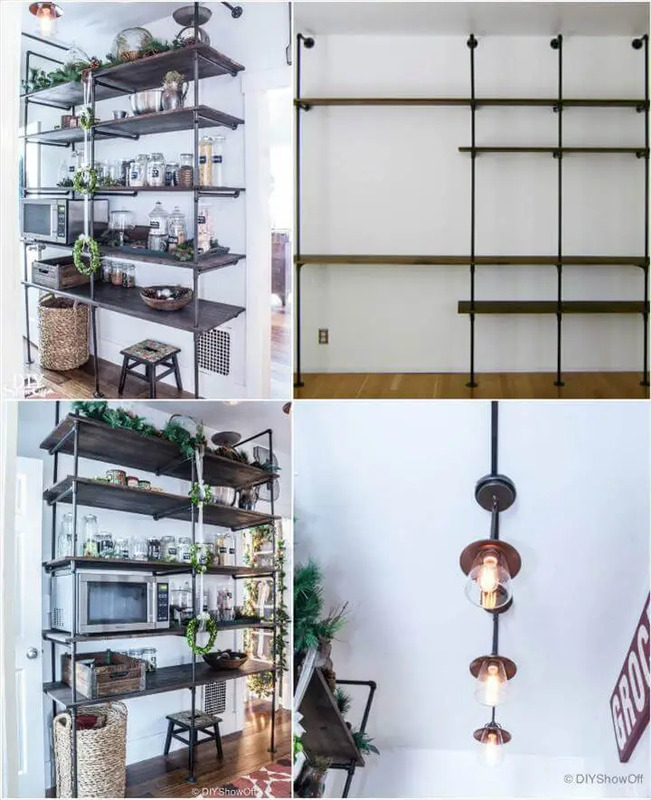 Wall shelves, floating shelves, standing shelves you have a lot to choose from the below-given DIY shelves ideas with a wide range of styles, designs, and shapes. 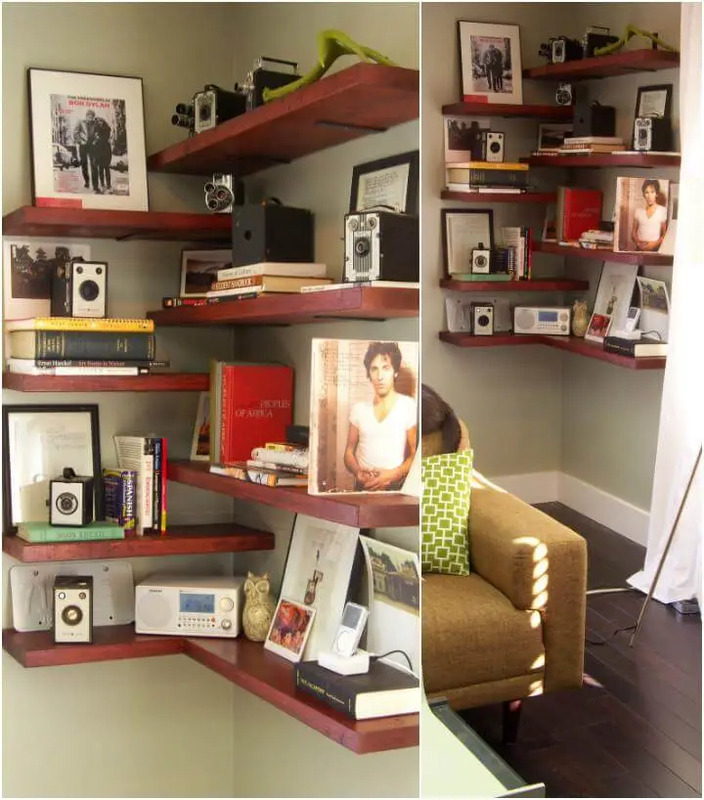 Showing the decor pieces in living, hall, entrance or the bedroom on the floating or wall mounted shelves would add a spark to the home embellishment. 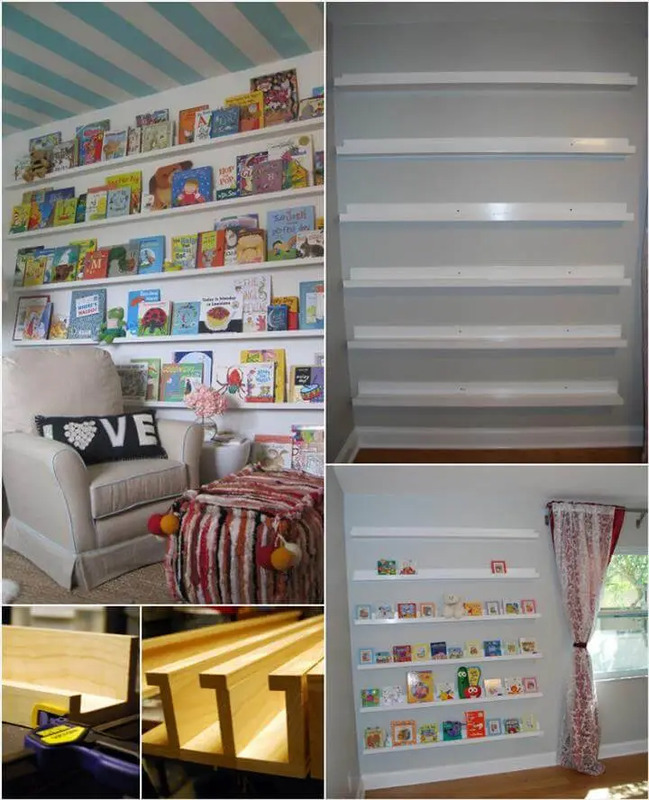 Shelves with bathroom, kitchen, kid’s room, a doorway for the holding and housing of your regular stuff can prove to be the best boon ever. 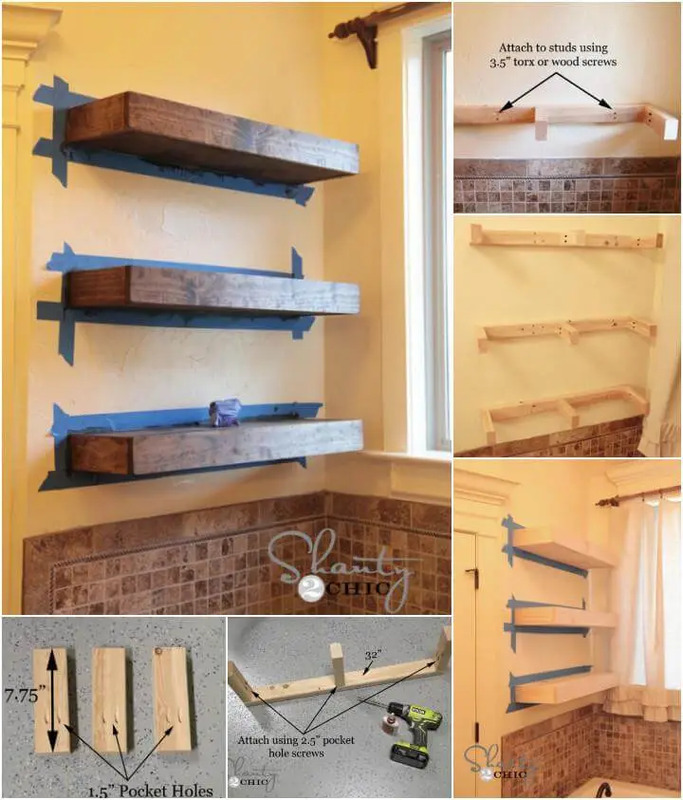 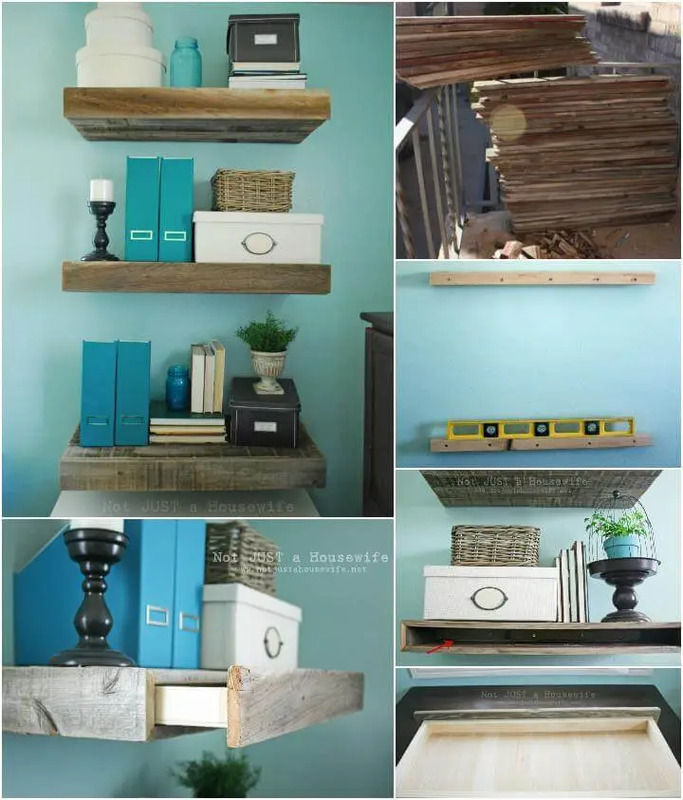 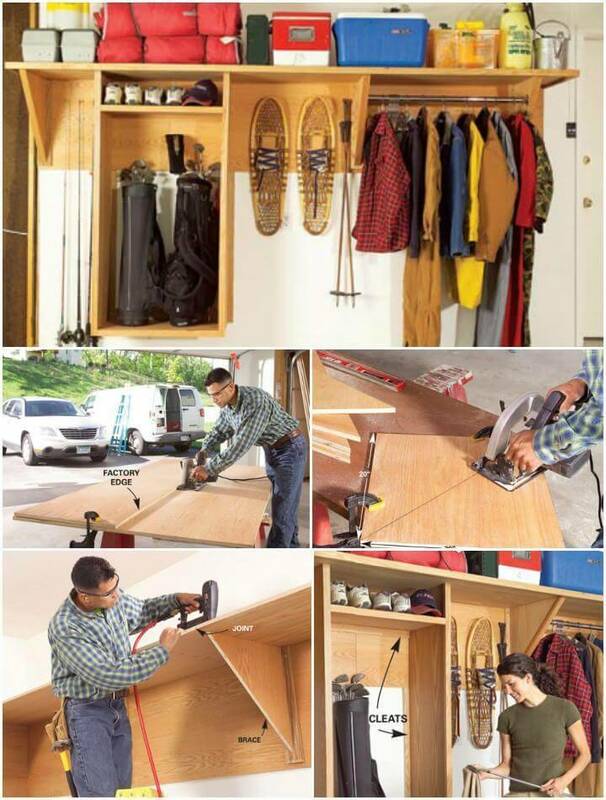 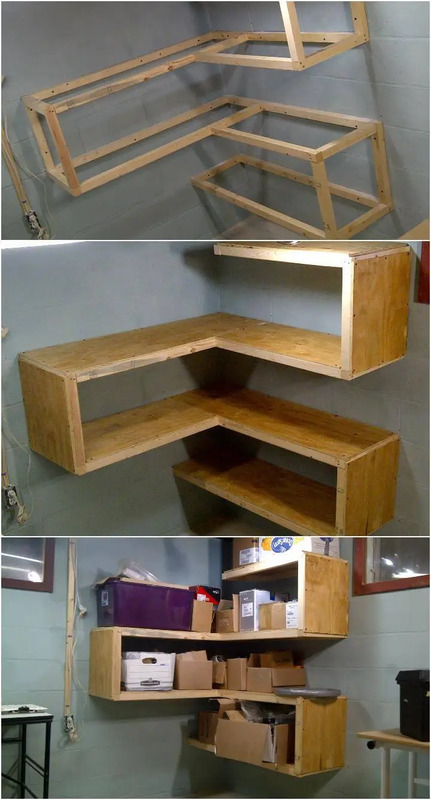 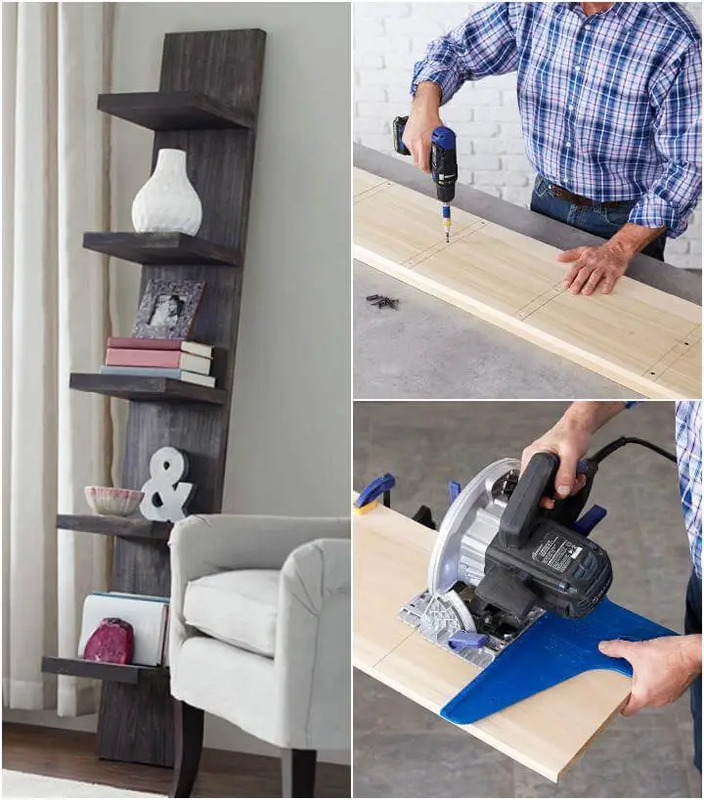 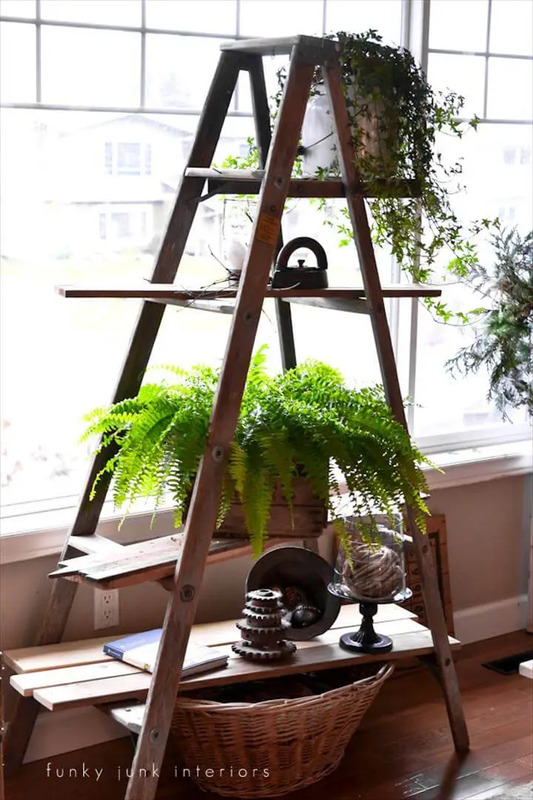 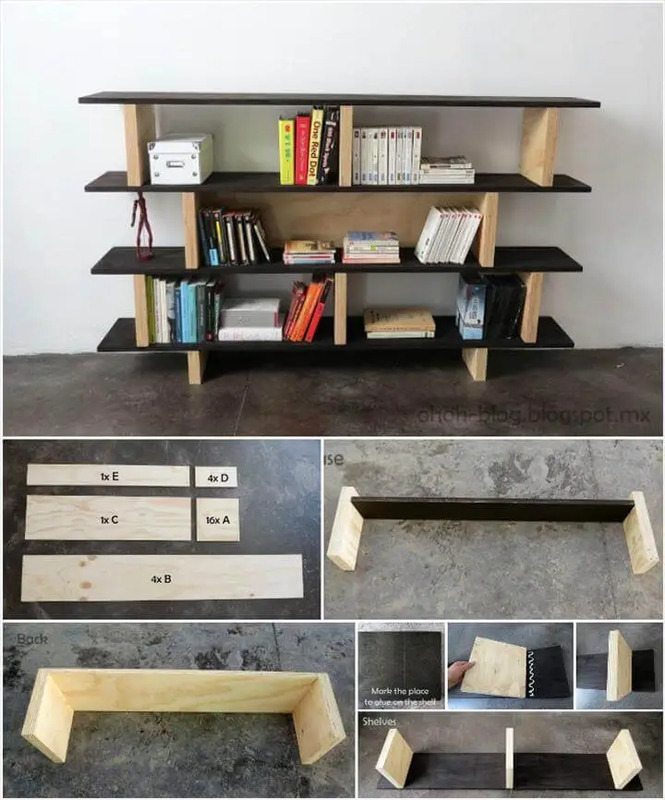 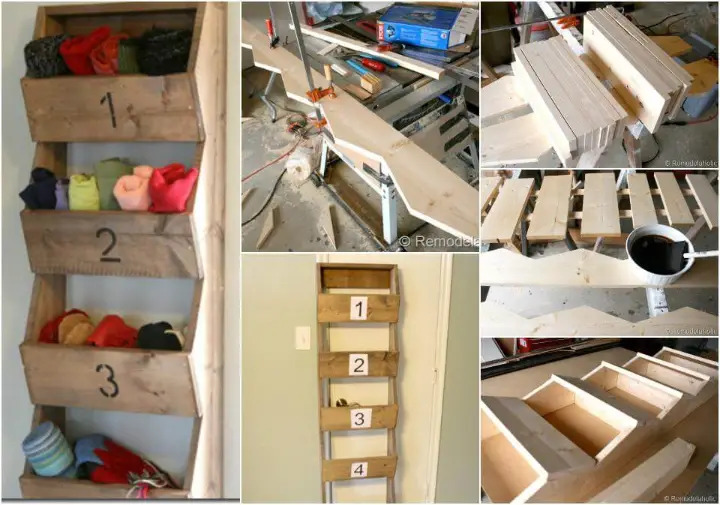 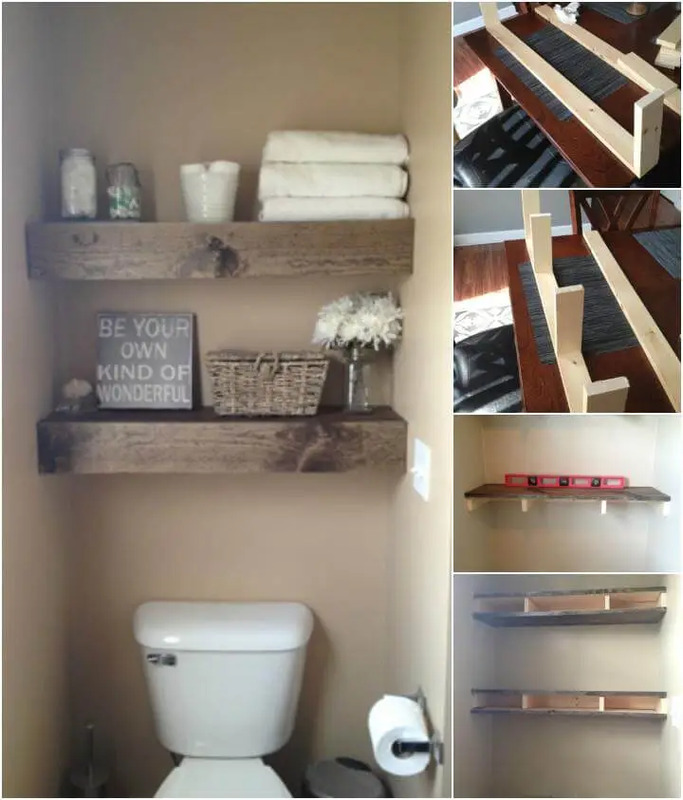 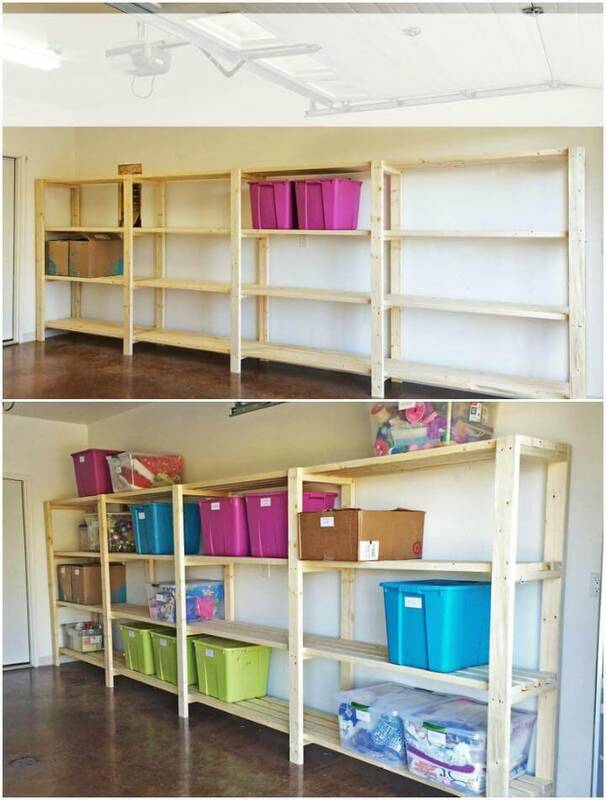 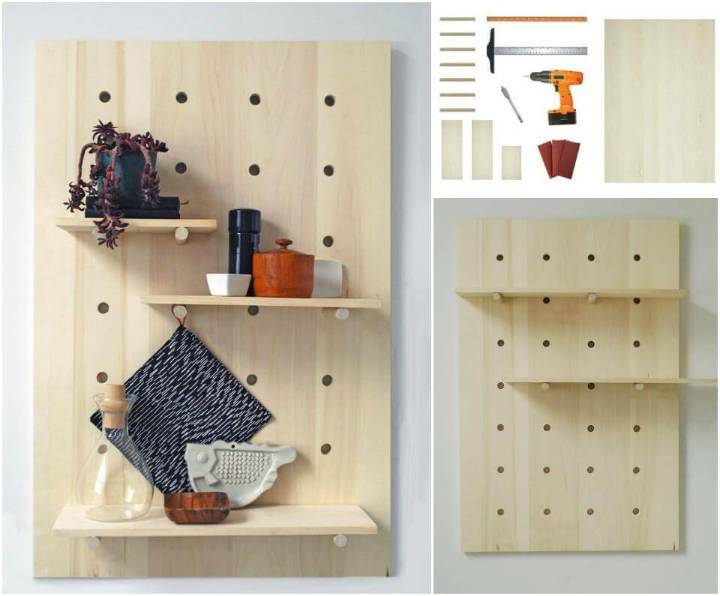 Some recycled wood, your tool kit and some free time is all you needed to owe the lovely following shelves for your home to organize and style up the desired sections. 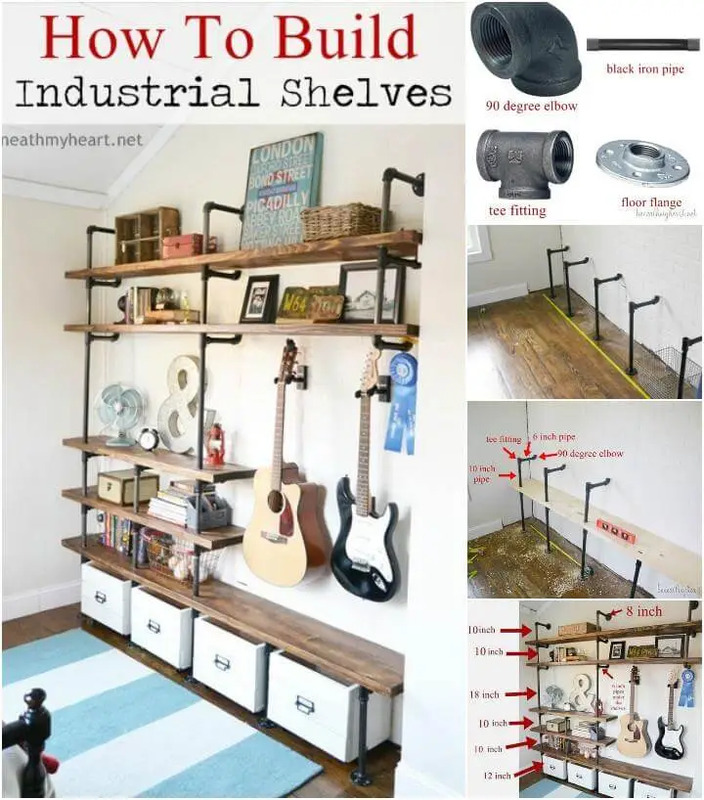 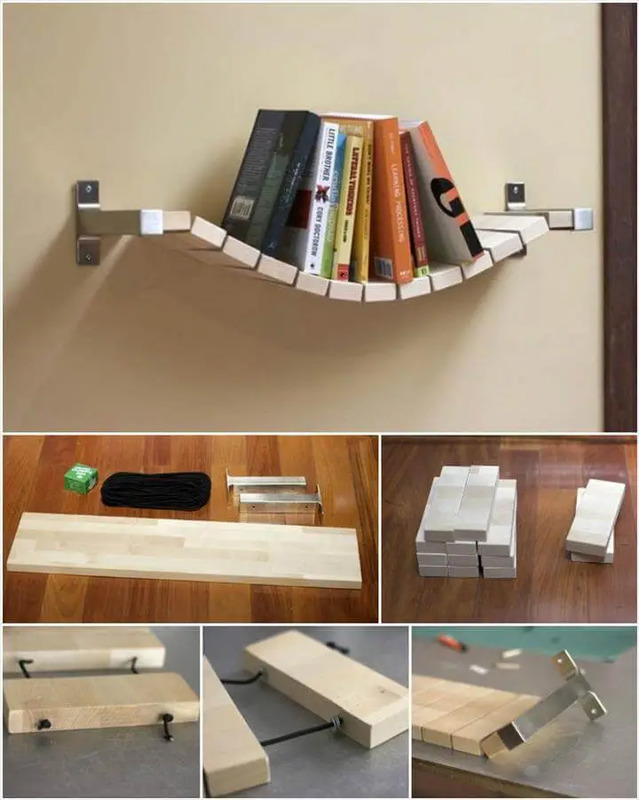 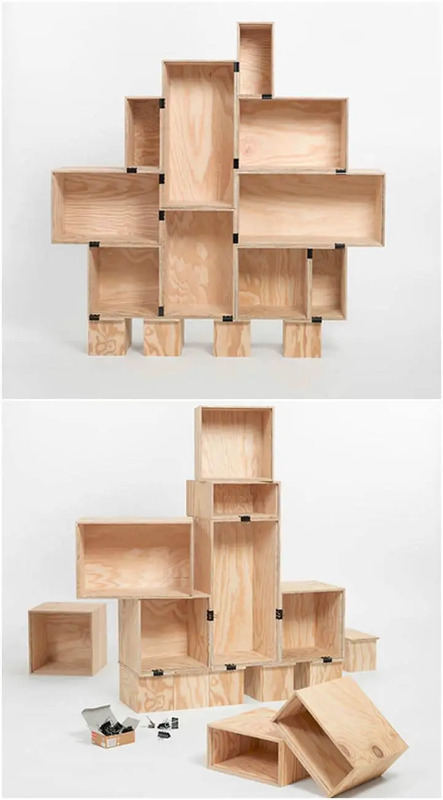 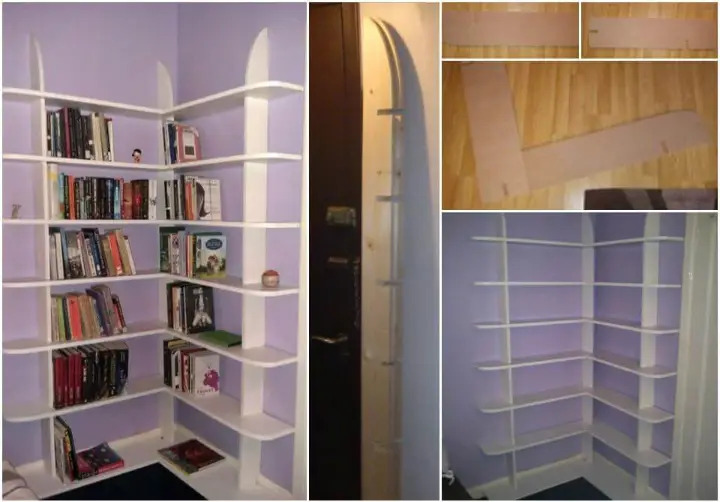 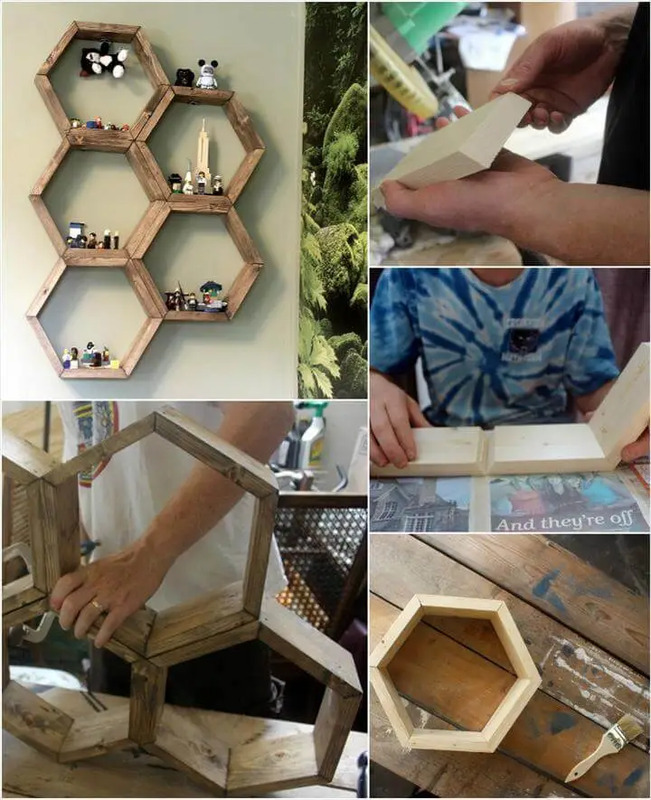 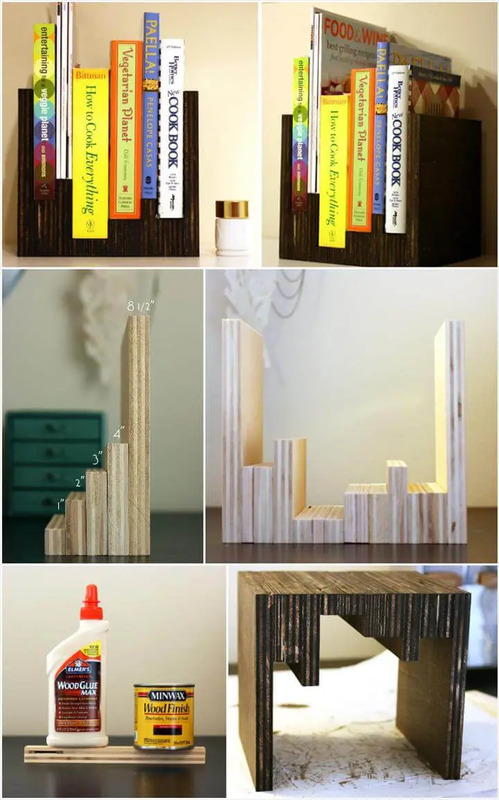 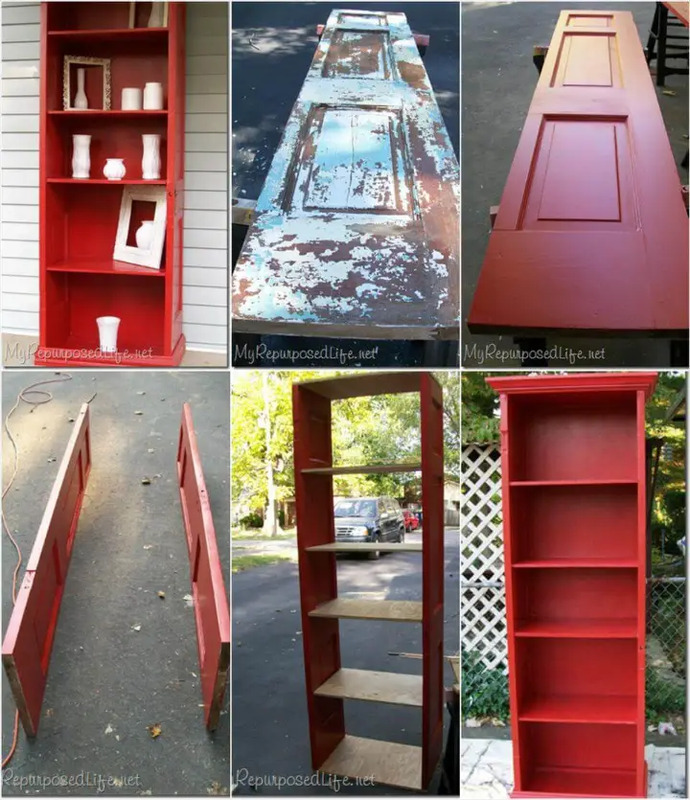 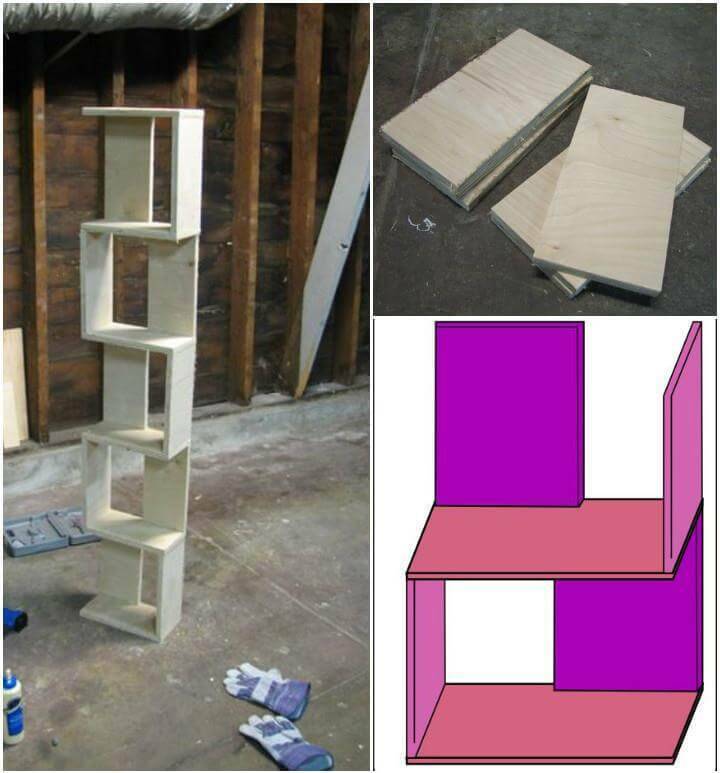 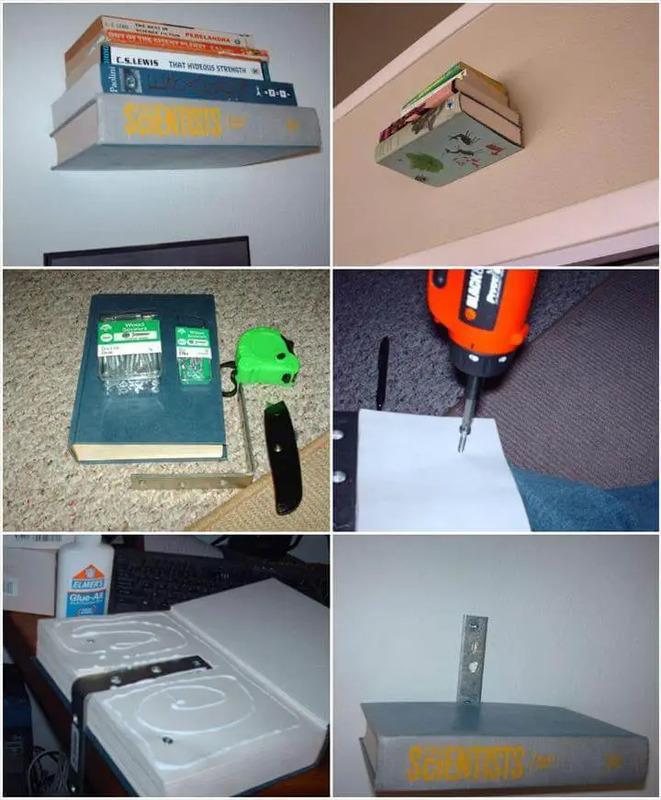 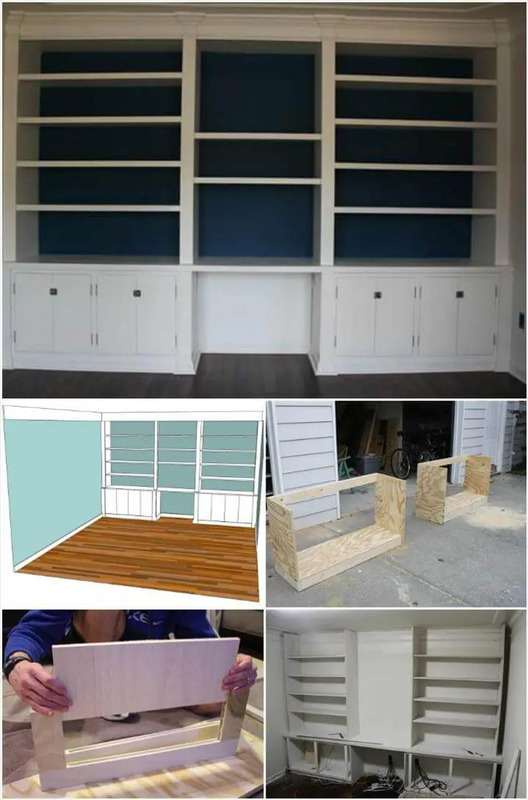 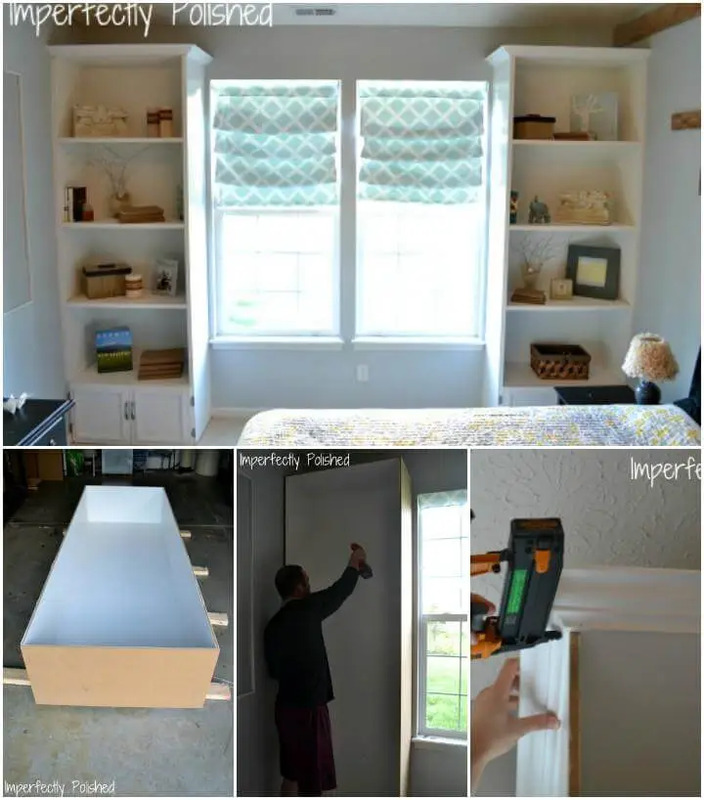 And providing you with these shelf tutorials we have provided the best help so do browse them all to select the most amazing or easy creations that you would love to create yourself.